When MDVIP wanted a new physician-recruitment campaign, stat, MDG was selected to handle the operation after successfully launching the innovative medical service brand in 2000. 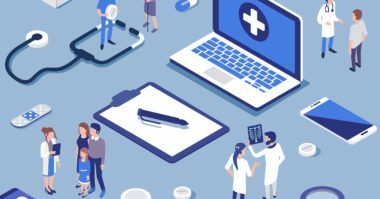 As the national leader in personalized, preventative health care, MDVIP enables physicians to provide a unique patient experience. 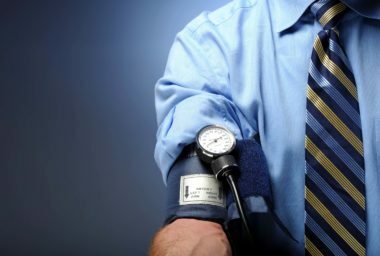 Patients are treated to more individual attention, office visits of 30-minutes or longer, same- or next-day appointments, and smaller- sized practices. 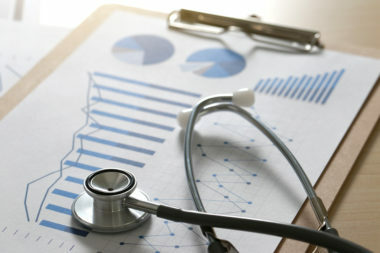 Physicians gain the ability to practice medicine on their own terms and reconnect with their passion for medicine, whether by having more time to get to know and help their patients, to reaping the support of a national network of medical experts. 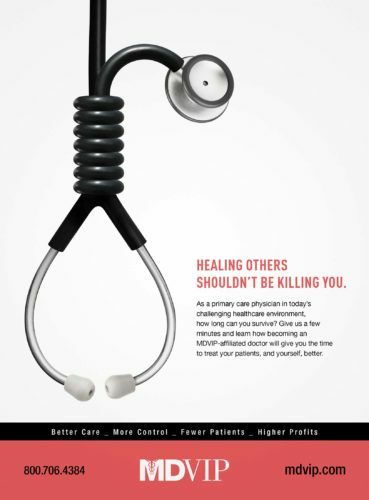 MDG’s goal was to create an ad campaign that communicated to physicians how MDVIP can help them form a personal partnership with their patients and overcome the challenges of today’s healthcare environment. What was the outcome? Michael Del Gigante is president and executive creative director of MDG Advertising. MDG Advertising, a full-service Florida advertising agency, with offices in Boca Raton and New York, NY, specializes in developing targeted, Internet marketing solutions, exceptional creative executions and solid branding and media planning strategies that give clients a competitive advantage.